Here’s telling you about the most illustrious family of Bollywood, the Kapoors. Do you know that the Kapoors hold a record for being the largest family in one single profession? Really, the Kapoors have been in Bollywood for generations and generations. Here is a glimpse of the most illustrious among the Kapoors. 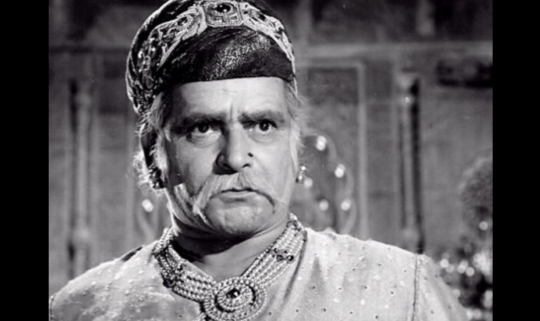 Prithviraj Kapoor: The biggest name of theater in India who ruled the stage for decades. Prithvi theater is named after the legend. 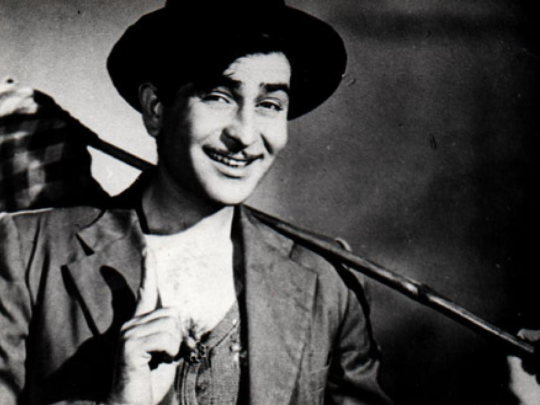 Raj Kapoor: Prithviraj’s son, Raj Kapoor was known as the most glamorous star of Bollywood during his peak time. 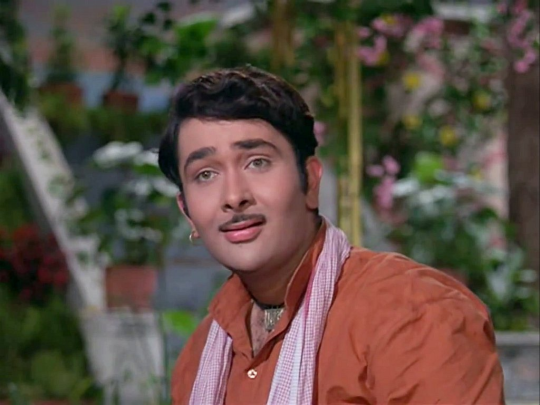 He was the undisputed king of Bollywood in the 1950s and 1960s. 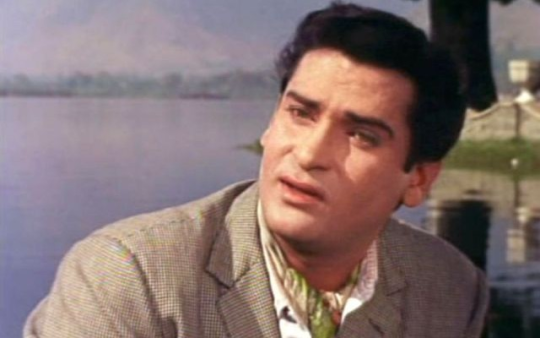 Shammi Kapoor: Raj Kapoor’s brother, he was famous for his on-screen dancing and romance. 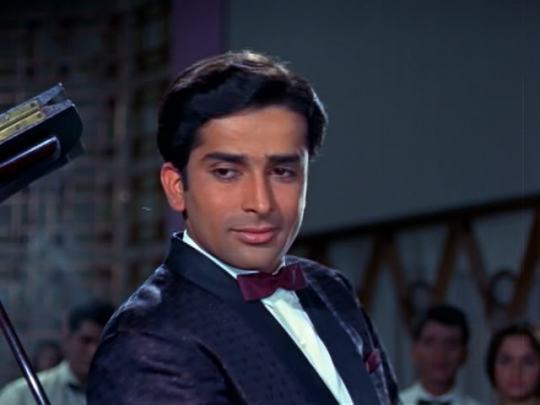 Shashi Kapoor: He was the youngest of his generation and was widely recognized as a glamorous star across the country. Randhir Kapoor: Raj Kapoor’s eldest son,he starred in many memorable films. 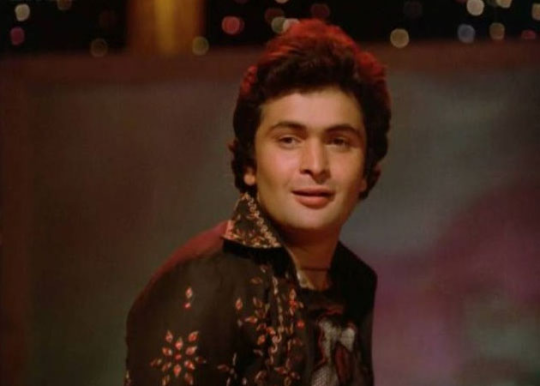 Rishi Kapoor: Again a glamour icon and one of the longest surviving heroes of Bollywood. Karishma Kapoor: She is Randhir Kapoor’s elder daughter and she ruled Bollywood as a heroine during her heydays. Kareena Kapoor: She is Randhir Kapoor’s younger daughter and is currently ruling Bollywood. Ranbir Kapoor: Rishi Kapoor’s only son, he is the current heartthrob of Bollywood. 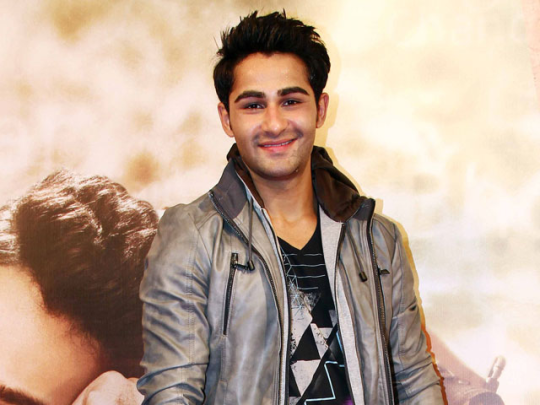 Arman Jain: He has just made his debut in Bollywood. He is the son of Rima Jain, daughter of Raj Kapoor.